Glamorgan have confirmed the signing of David Miller as an overseas player for the T20 Blast. 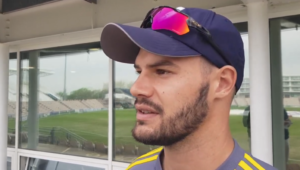 The 28-year-old Proteas batsman will join the Welsh county as a second overseas player alongside T20 captain Jacques Rudolph, as well as fellow countryman Marchant de Lange. The club confirmed the signing on Twitter on Thursday. 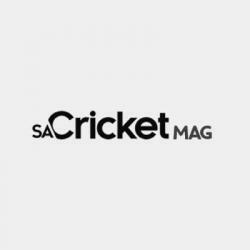 Glamorgan chief executive and director of cricket Hugh Morris has welcomed the Proteas big-hitter to the club. 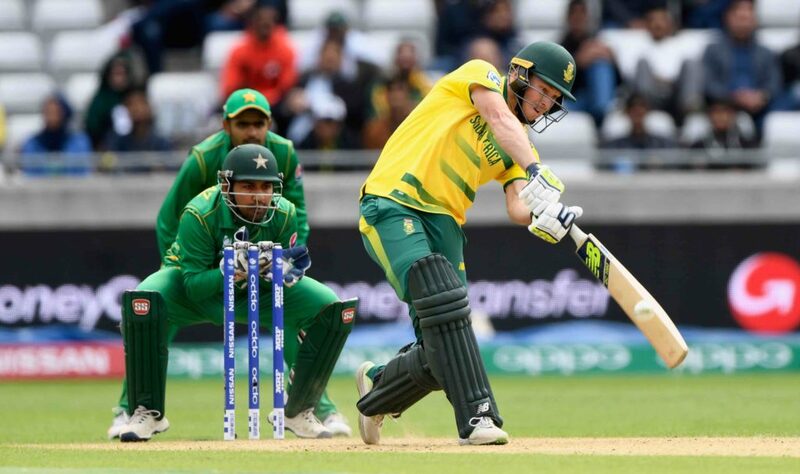 ‘We are delighted to sign David Miller for a six-game stint in this year’s NatWest T20 Blast campaign,’ Hugh told the club’s official website. ‘David is a fine batsman, with a wealth of experience in T20 cricket. He is a match-winner and a finisher, proven to be one of the most destructive batsman in the game at both domestic and international level. ‘Hopefully his signing will add depth to our batting and boost our prospects of replicating last season’s form when we secured a home quarter-final in the knock-out stages. Miller’s first match will be on Sunday, 23 July, against Essex in Cardiff, with his last match set to be on 4 August against Surrey at the Kia Oval. He has played in the T20 Blast before, representing both Yorkshire and Durham. Miller has played 25 matches, racking up 602 runs in the tournament, which includes five half-centuries @ 37.62.